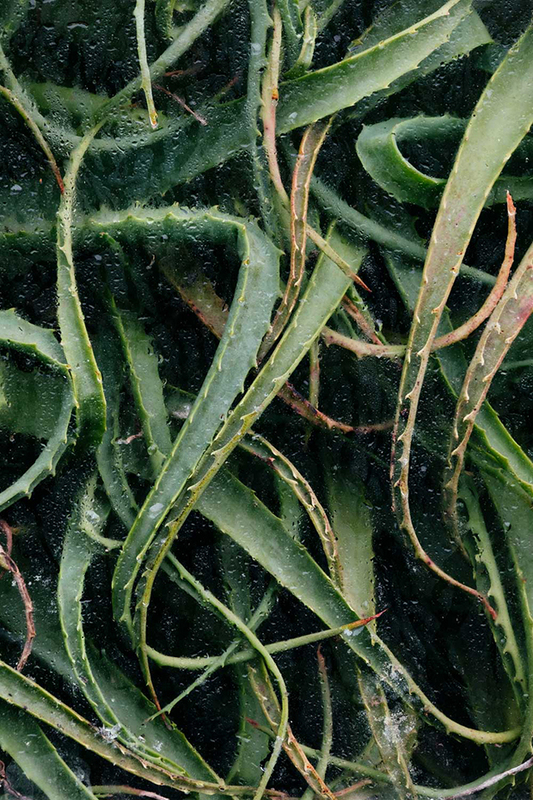 Plants have historically had a significant presence in visual arts, from the vibrant flowers in Monet’s paintings to the still and colder photographs of Karl Blossfeldt. And while the meaning and significance might have changed from one artist to the next, plants have always been a subject through which to communicate a larger message about nature, and sometimes, humanity. 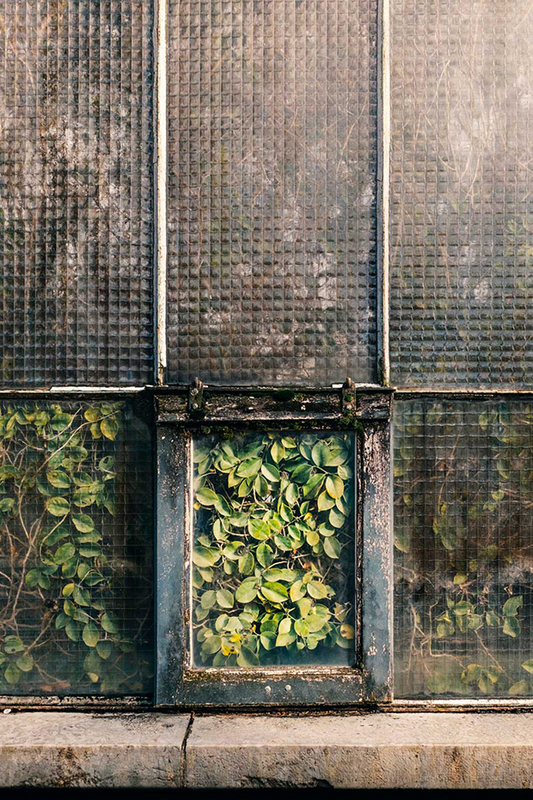 Inside of a greenhouse in March 2015, the photographer Samuel Zeller found what would become a body of work that now spans over three years and several countries. 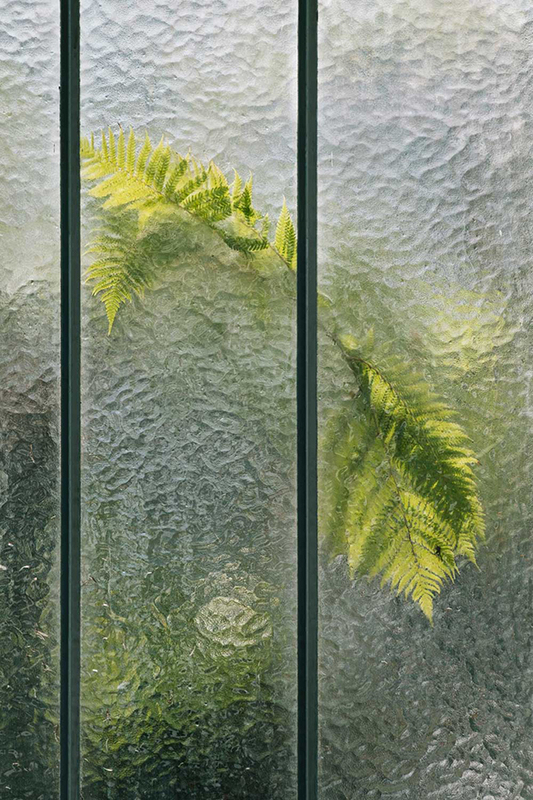 In his latest photo book, Botanical, published at Hoxton Mini Press, the photographer looks at exotic plants enclosed in the warmth and protection of European greenhouses. Zeller’s photographic approach is particular because of the specificity in his work. Before shooting, he looks at images of the greenhouses to see how close the plants are to the glass. 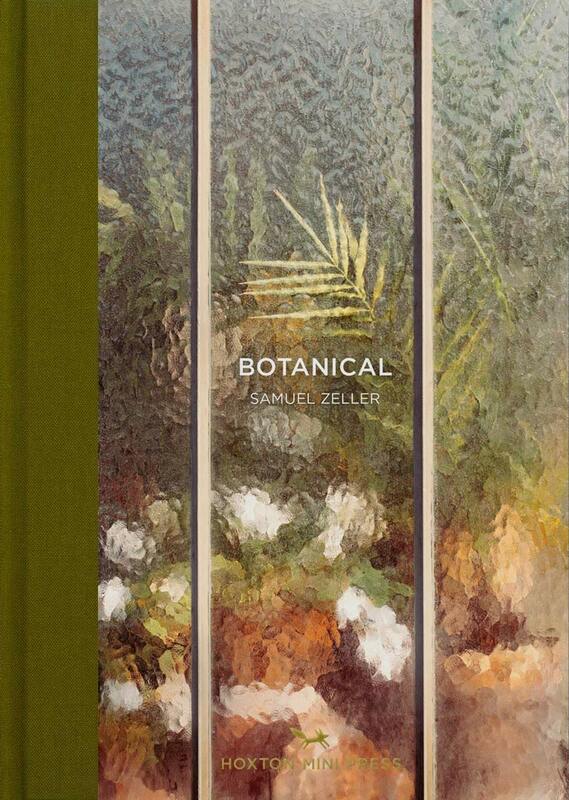 In many of the images in Botanical, Zeller captures the plants from the outside, creating a feeling of distance and separation. Still, he is able to capture the beauty and uniqueness of his subjects, whose shapes and colors create a vivid contrast against the metallic and sometimes rustic structures of the greenhouses. 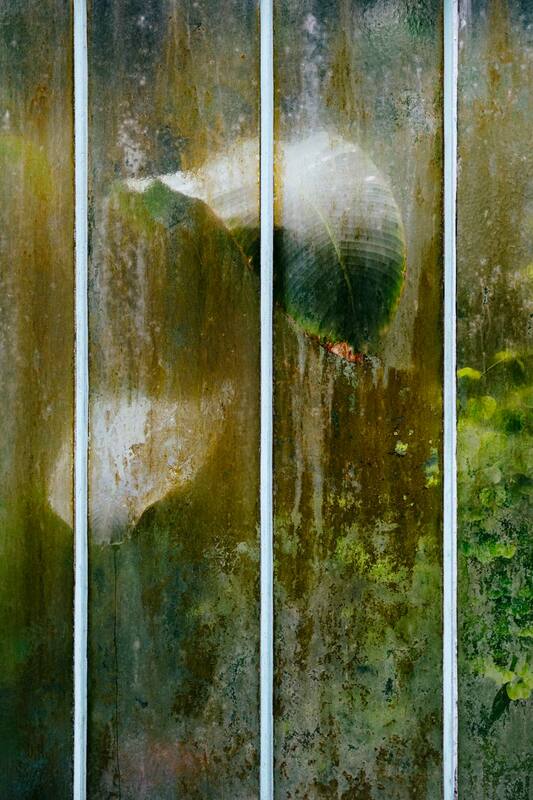 But the photographer’s interest in greenhouses goes beyond aesthetics. 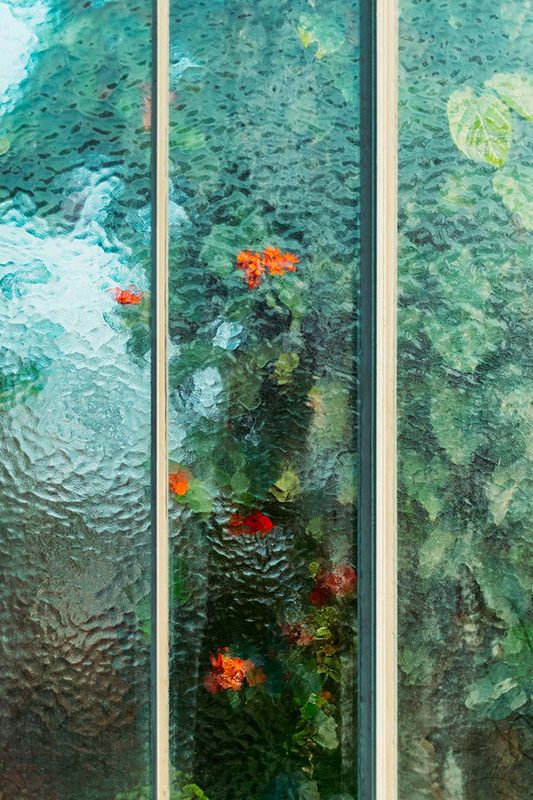 At a time when climate change is becoming an even more pressing issue, the photographer uses greenhouses to stress the importance of protecting nature at large. 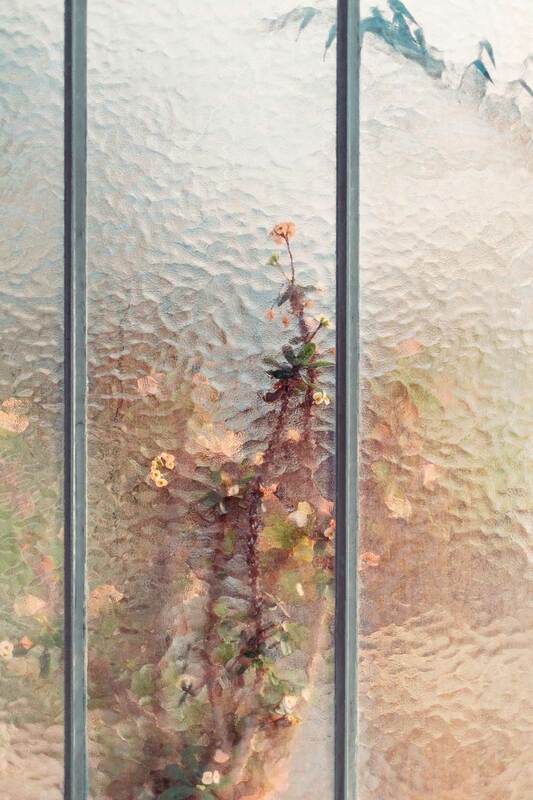 With textured and soft images, the photographer uses plants and greenhouse as subjects to communicate a message of warmth and hope. Find Botanical here.